Facebook founder Zuckerberg is the best example: Cyber security is primarily the responsibility of the management. Which framework must be created by companies to securely and legally use customer data? Which liabilities come with the General Data Protection Regulation (EU GDPR) coming into effect in May? Command Control has the answers for decision-makers. “Cyber security is an essential duty for every company—for the entire management, not only for the IT department,” explains Klaus Dittrich, Chairman and CEO of Messe München. “Every company needs to raise the question of how the digital transformation can be controlled in a sustainable, value-adding and secure way.” The incidents revolving around Facebook and Cambridge Analytica, the hacker attacks on the German government and the data theft at the sports goods manufacturer Under Armour show how urgent the subject is. Command Control helps managing directors from medium- and large-sized companies understand and tackle the challenges. Cyber security scenarios are descriptively presented in showcases. There are many interactive formats for exchanging information with decision-makers from different sectors. The participants of Command Control delve deeply into the highly relevant social discourse—and can use the new insights to create strategies for their own corporate actions. 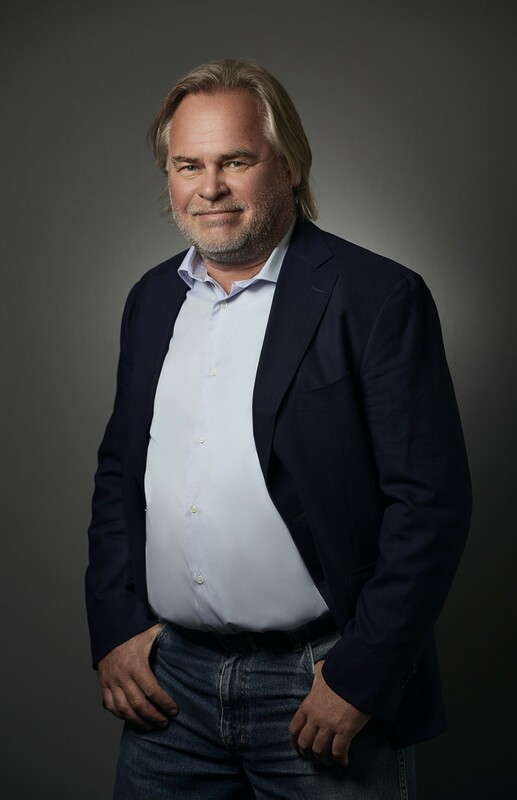 Eugene Kaspersky, co-founder and Chief Executive Officer of the Russian cyber security company Kaspersky Lab, will contribute his perspective to the international and politically challenging environment. 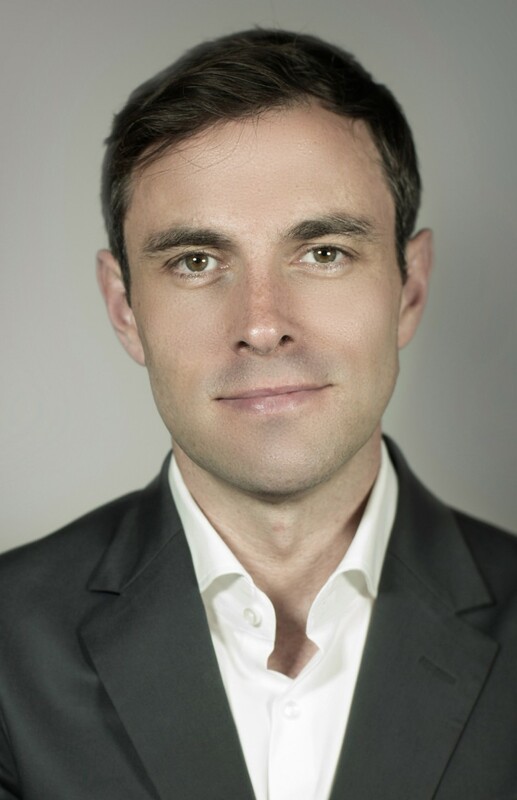 Prof. Dr. Marco Gercke is a world-leading expert in the field of cyber security and cyber crime. As founder and director of the Cybercrime Research Institute in Cologne, he provides advice to governments, organizations and companies. He carries out a so-called “Cyber Incident Simulation” which is geared towards the requirements of top management. Laura Jones is Senior Risk Manager for Cyber Security & Assurance at Kimberly-Clark Corp., USA. She is responsible for the first worldwide IT risk management program of the group and addresses the challenges of globally operating companies. 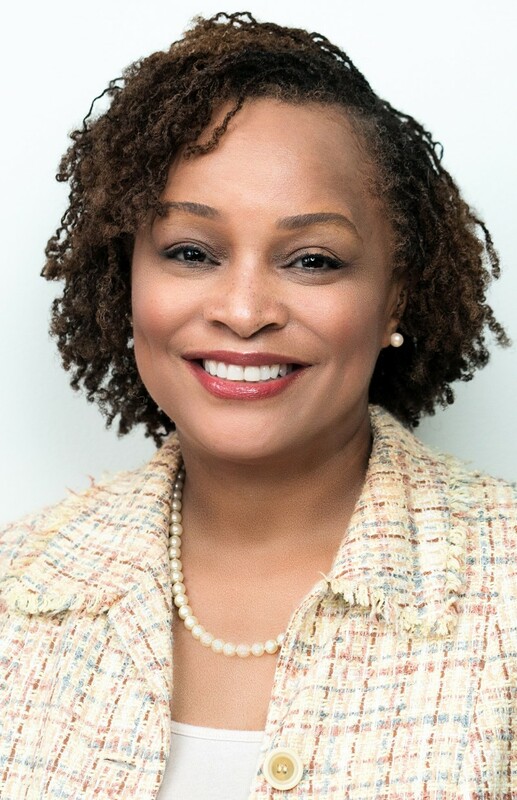 Prior to that, she was a consultant at the technology consulting firm Booz Allen Hamilton and provided advice on risk management to US government bodies like the Pentagon and the Department of Homeland Security. 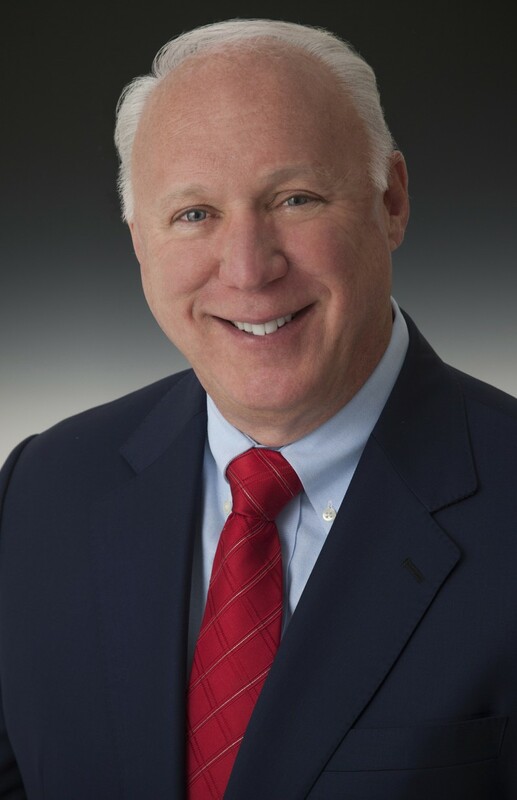 Larry Clinton is President and CEO of the Internet Security Alliance (ISA), USA. The multi-sector trade association initiates and operates pragmatic programs to combine technology, public policy and economics to create a sustainable system of cyber security. Larry Clinton is rated as one of the most influential people in the field of corporate governance in the USA.